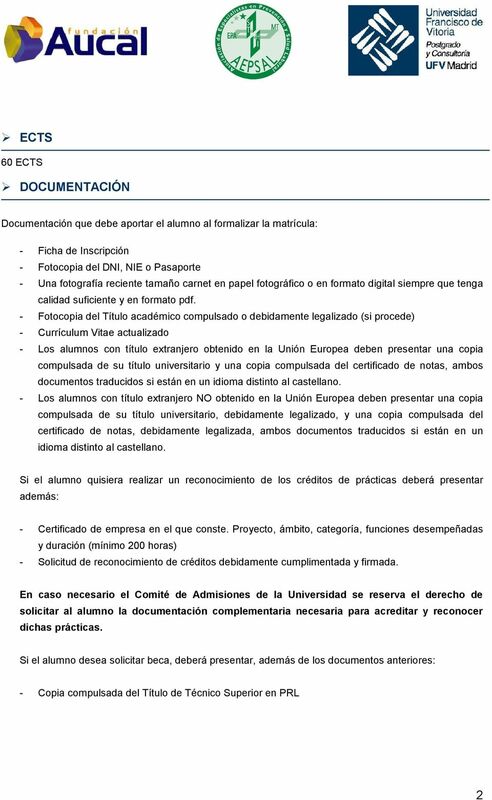 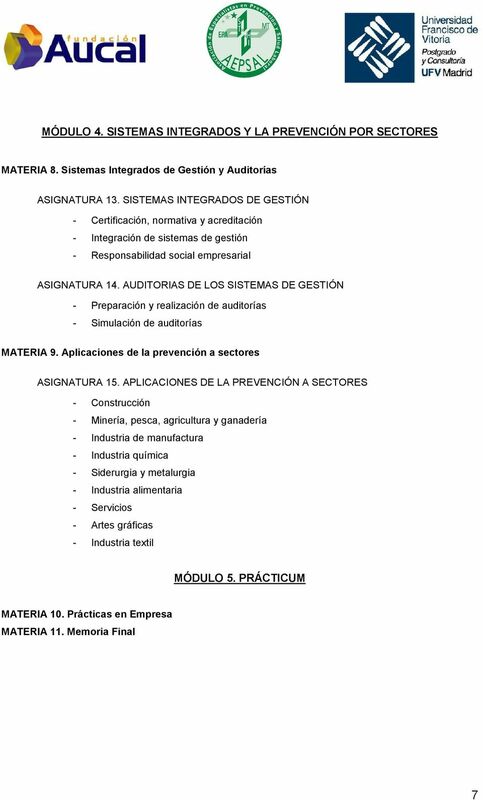 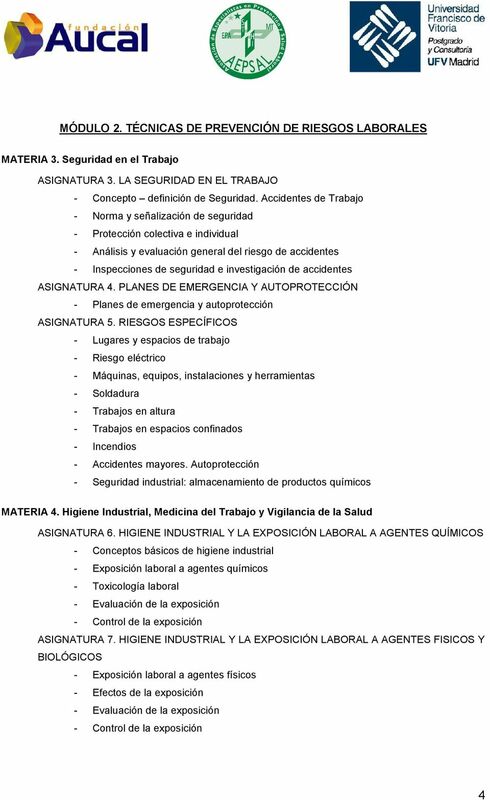 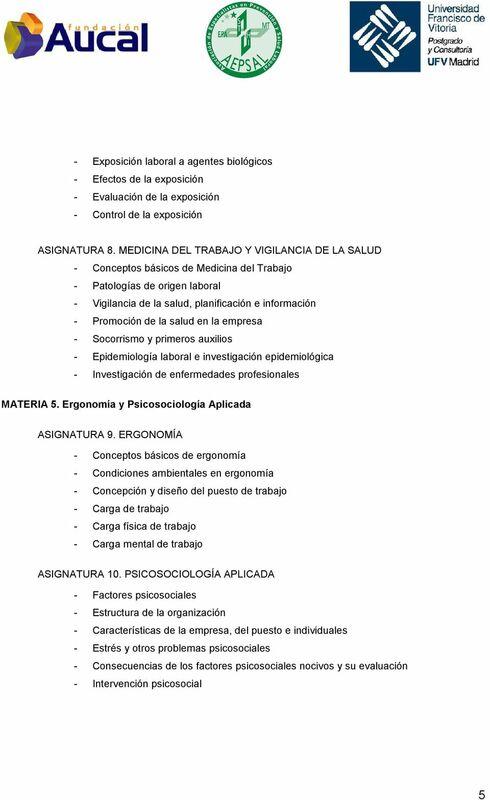 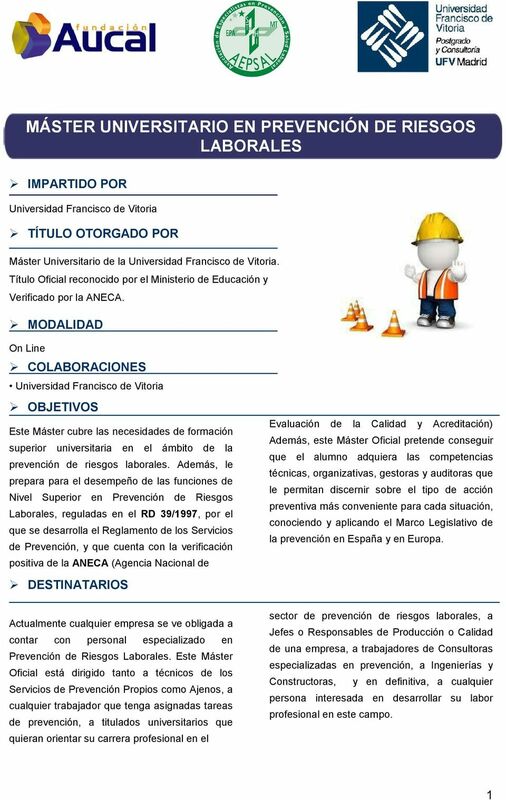 Download "MÁSTER UNIVERSITARIO EN PREVENCIÓN DE RIESGOS LABORALES"
RIESGOS LABORALES AUDITORIA DE SISTEMAS. 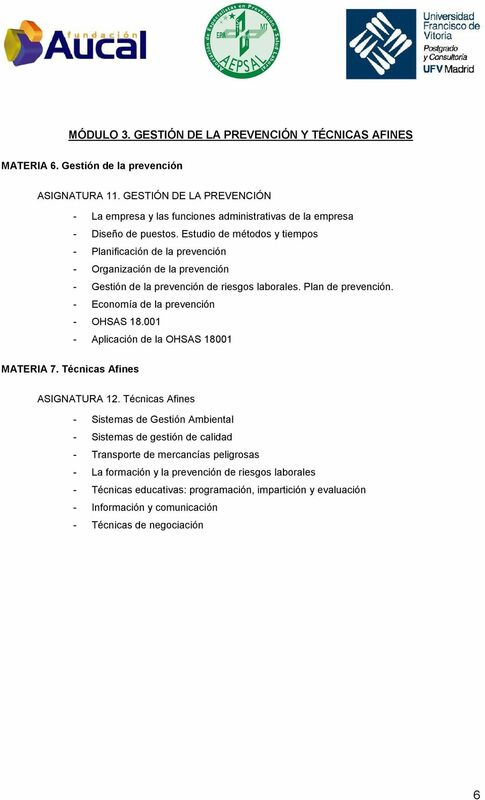 22/05/12 Blended Learning CURSO BLENDED LEARNING DE PREVENCIÓN DE. 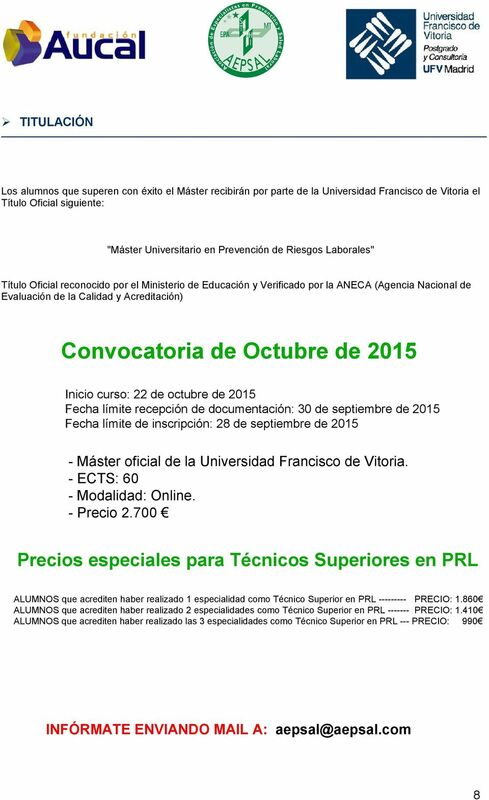 INSCRIPCIÓN: info@ismedioambiente.